Don’t miss our Monster Polar Plunge, Monster Cisco Disco, Monster Cisco Tournament, Monster Chili Cook-off, Monster Outdoor Expo and Raffle on Saturday. Locals will have hot chocolate, fried Cisco, and scones available for the public to try. 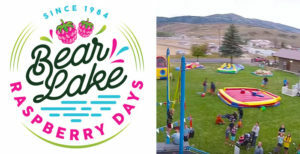 There will also be an Indoor Expo at The Sunrise Resort Event Center and a Winterfest Social Friday night with Karaoke and a hot chocolate bar with donuts! Donations are always welcome. 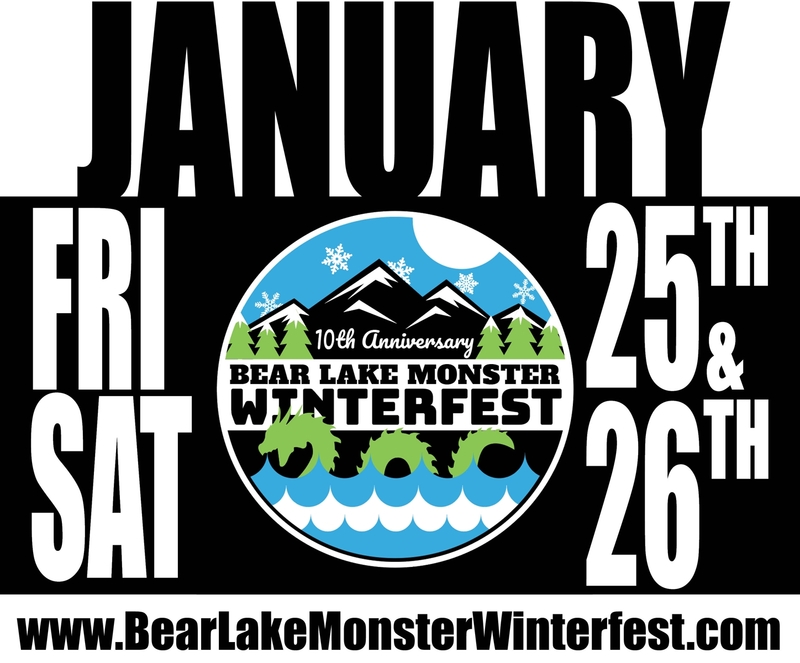 Visit the official Bear Lake Monster Winterfest website and their Facebook Page.